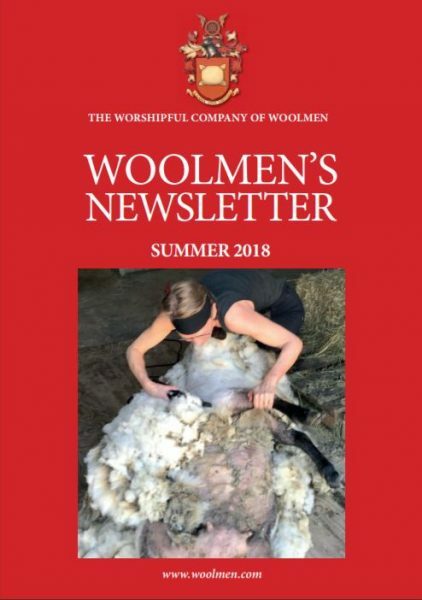 The Worshipful Company of Woolmen and The Company of Merchants of the Staple of England have initiated a UK prize for innovation in the use and application of wool. This is open to any individual who works with wool. Annual closing date is 30th June.